In India today rich is getting richer, poor is getting poorer. On top of that, government policies are not taking care of absolute poor. Lack of education on poor community, political corruption, lack of incentives for middle class to help the community has taken a toll. The vision of a better future is to empower under privileged kids and enable them to take on the challenge of life through primary education and lessons. 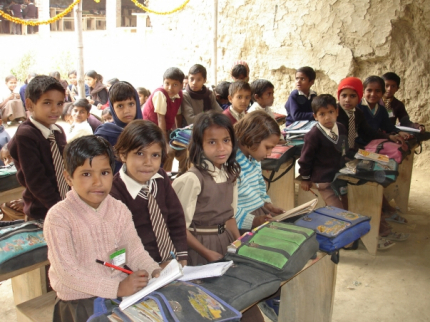 For this purpose the idea is to found and run a local school in North Eastern India. and learn more about this project and how you can participate.